Srinagar: Lt Gen Kanwal Jeet Singh Dhillon has taken over as the General Officer Commanding (GOC) of the Srinagar-based 15 Corps. Lt General Dhillon took over on Friday from Lt Gen AK Bhatt who is shifting to New Delhi as Military Secretary at Army Headquarters, Tribune India reported. “The officer has an incisive understanding of J&K, having served here for five tenures since 1988 with notable being sector commander of Rashtriya Rifles and Brigadier General Staff of the Chinar Corps,” the Army said. 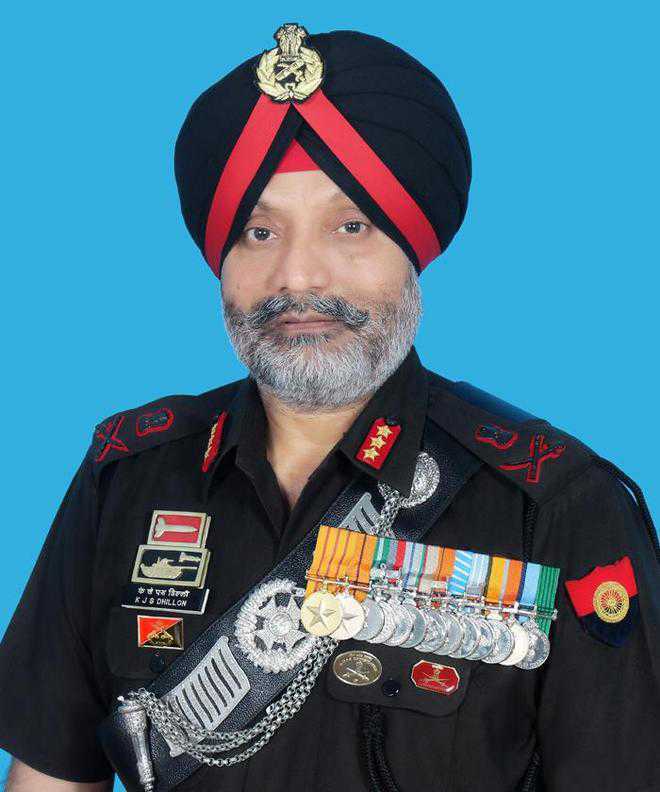 A graduate from Defence Service Staff College, Wellington, and National Defence College, Delhi, Lt General Dhillon is credited with important appointments at the Army Headquarters and instructional appointments at Infantry School, Mhow, and Indian Army training team abroad.